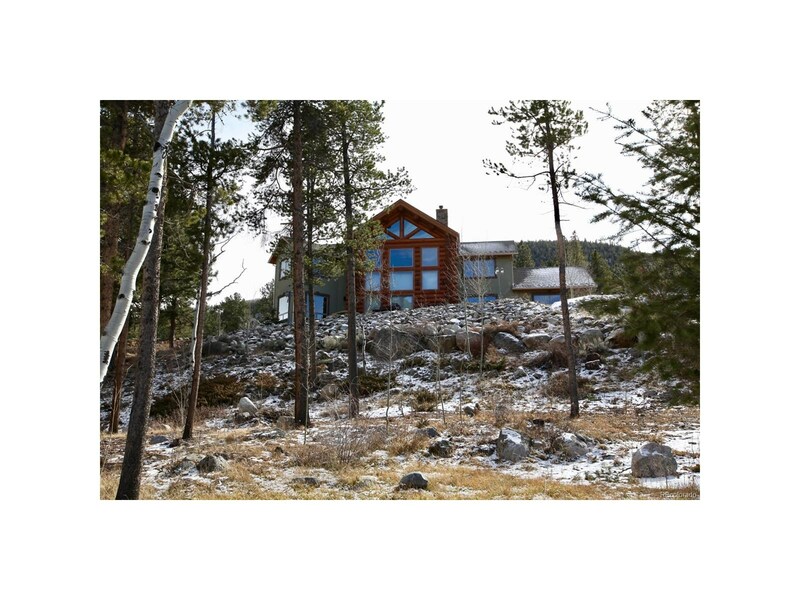 Gorgeous Mtn home ON THE RIVER!! Borders Nat'l Forest! Main level master luxurious 5 piece bath! Each guest room w/ Full BA! 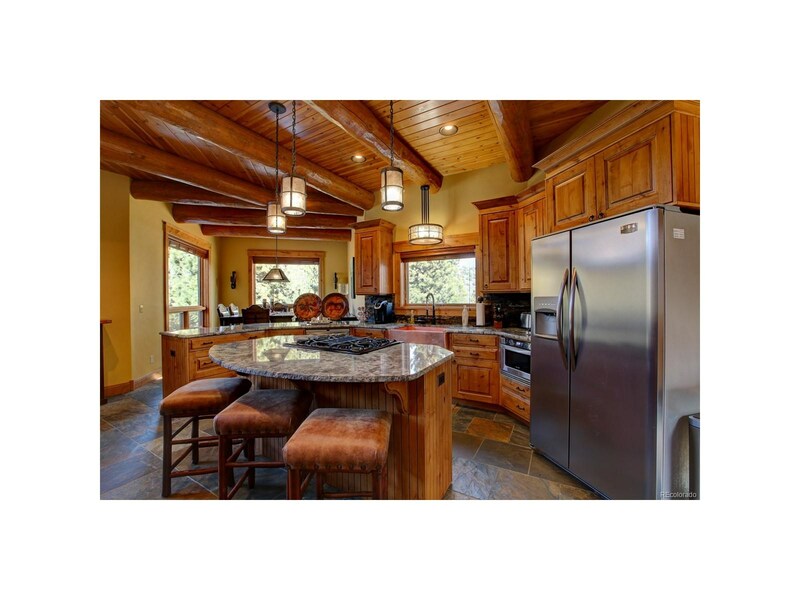 Kitchen has all the fine finishes open to the great room. 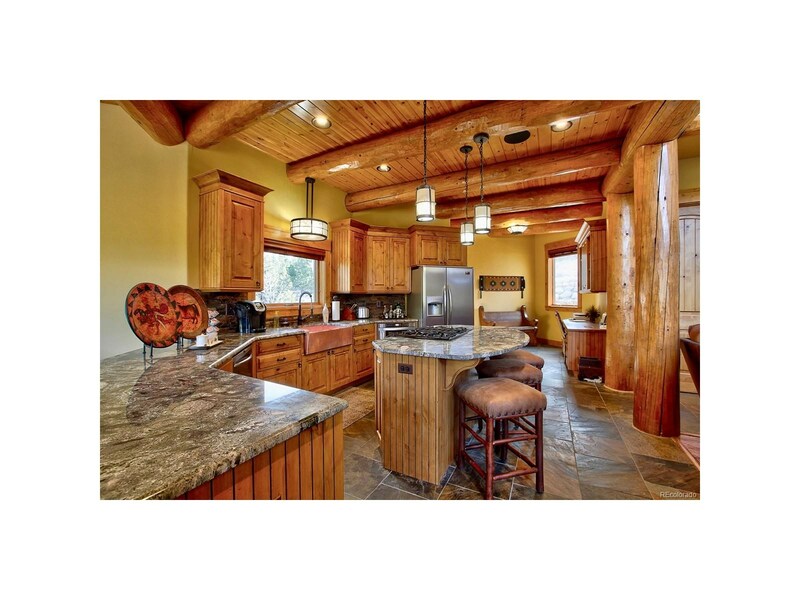 Office area with built ins and bonus room for recreation or fitness area! 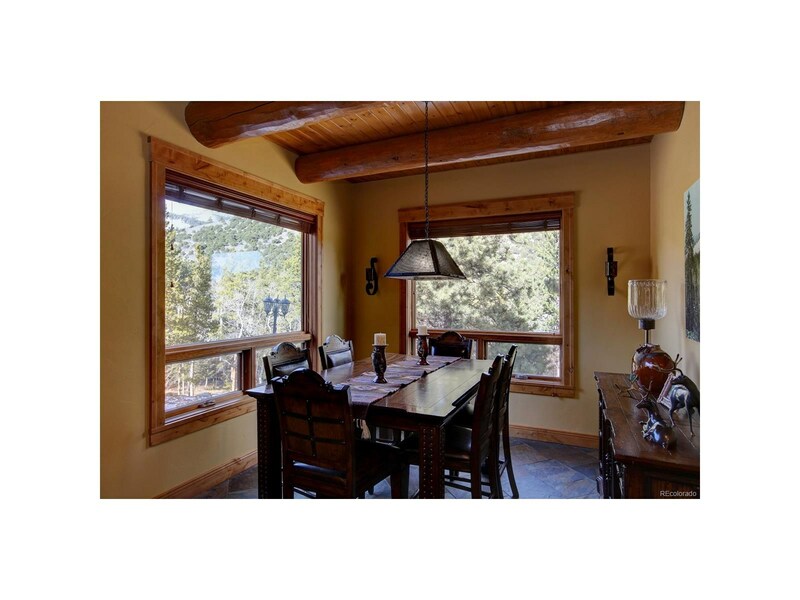 House has been fully updated from light fixtures, Top of the Line Sound system indoors and out! 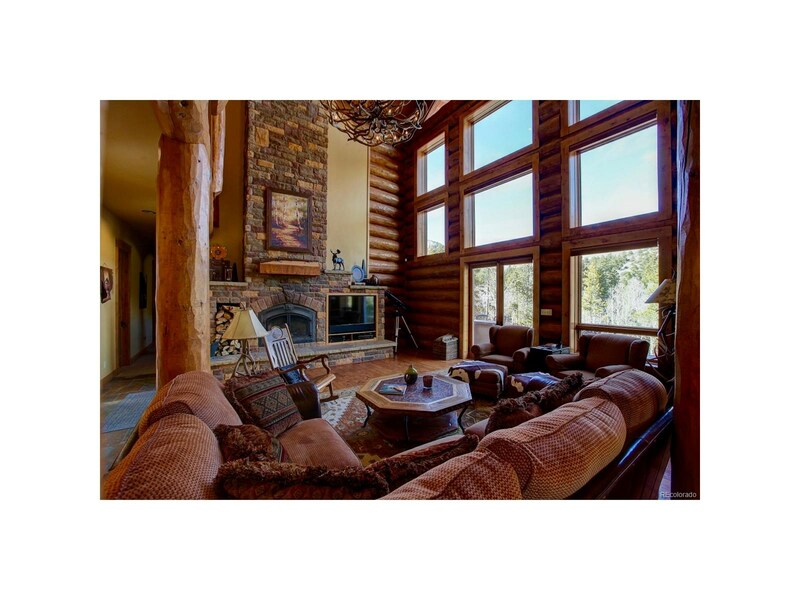 Great room features floor to ceiling full logs and windows in Prowl front! 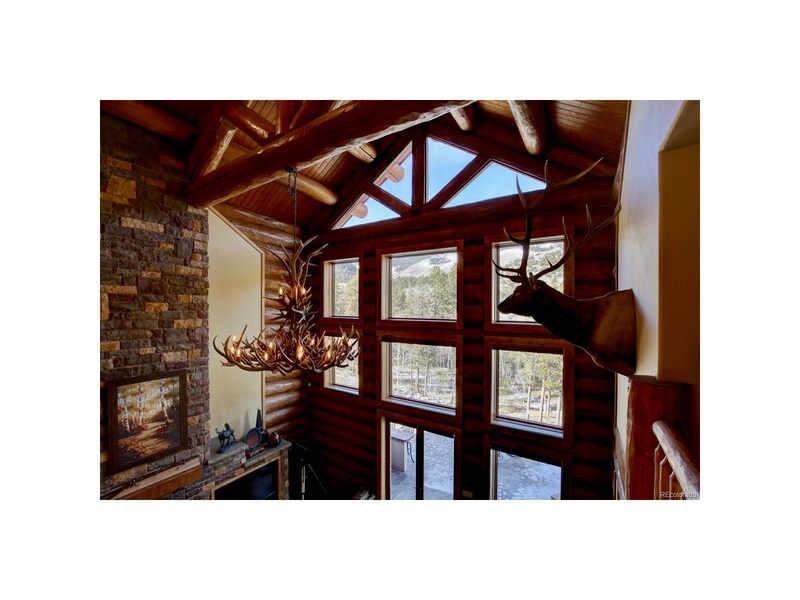 Log beams, Elk chandelier and impressive stone fireplace are the focal point of this amazing room! 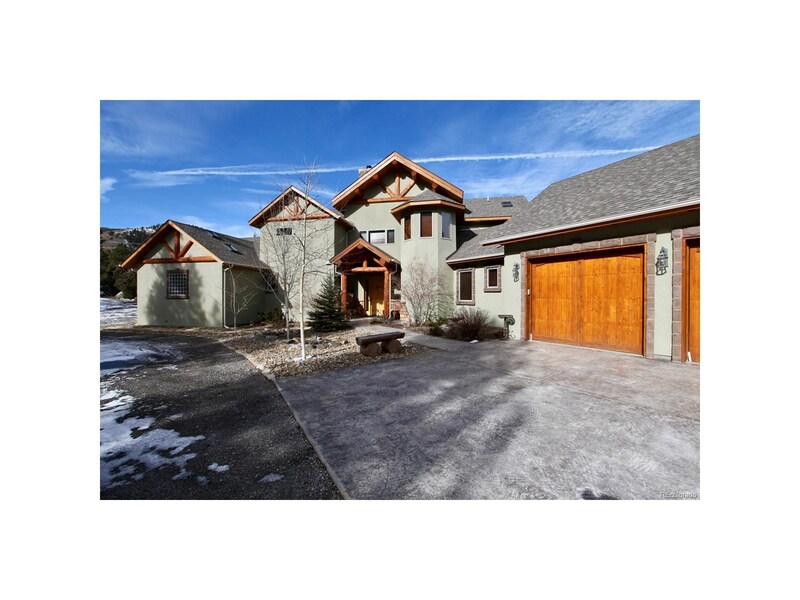 French doors lead out to stamped concrete patio entertaining space with built in Kitchen area, the sound and view of the Little Arkansas River and lush alpine forest fills the air!! Stone staircase pathway down to park like setting along the river, perfect for fishing or just relaxing! 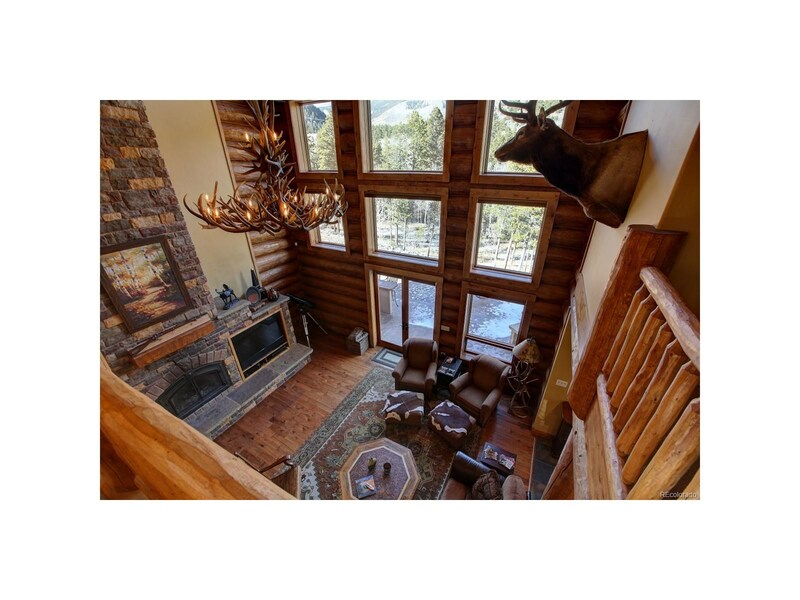 Stunning snowcapped views from every room and outdoor space! 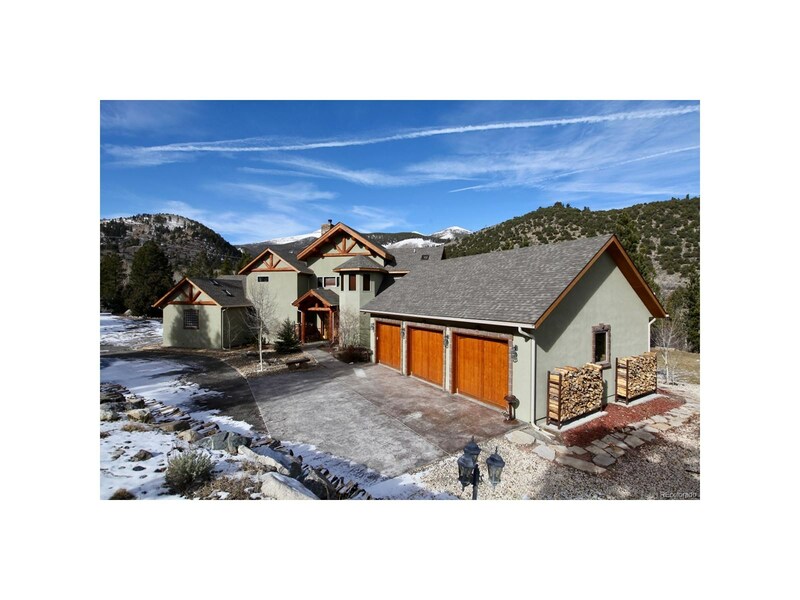 Fully landscaped, Only 15 minutes to Ski Resort or downtown Salida! DON'T MISS THIS!! 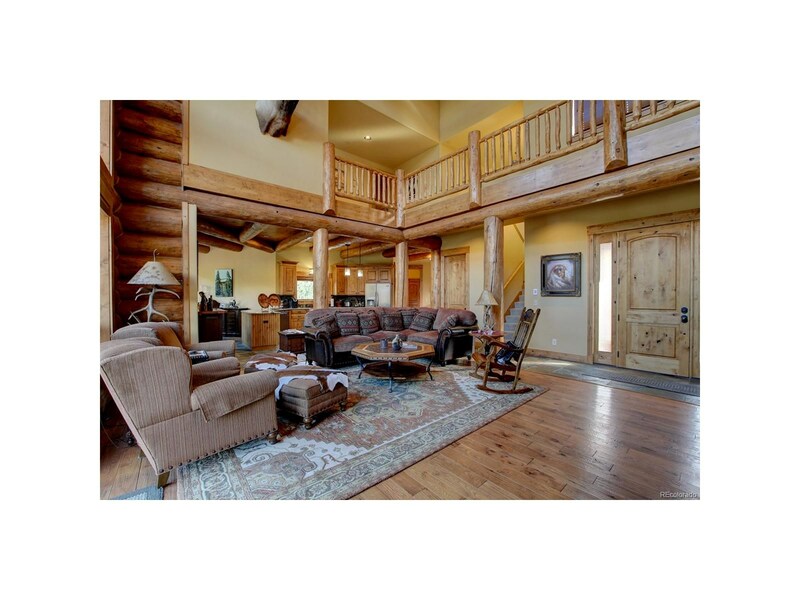 Perfect for vacation or Year Round Living! Oversized garage, fits all the toys!